Looking for a weekend trip in Minnesota? Try Duluth and the North Shore. It is a beautiful place to visit all four seasons during the year. I have been there during the Summer and Winter and I am hoping to make it up to the shore for Fall this year. One of the first stops we made when we got into town on Friday was Lake Avenue (called Lake Ave by the locals). A cozy restaurant located by the famous smoked salmon shop in Canal Park. It is a great place to get a drink with friends, with a really great late night menu. Below is the Mixed Olive Bruschetta ($5 on late night). It was good and I wished I would have eaten a meal here and had a few cocktails. They have a great beer list as well. Next time I am going to try a concotion that was suggested by a server there, Crispin Cider with a shot of Ginger Liqueur. You know it is a good restaurant when the servers stay after their shift to eat a meal and suggest different items because they have eaten it before. Lake Ave has music as well. Check the schedule on their website. Going camping? I did! It is a great cheap way to travel the North Shore. The best way to do it is to have friend that have camping equipment. Thanks to everyone in Duluth that so graciously borrowed your equipment to me. Our Saturday started off with a trip to the local Co-op which had lots of choices for camp food and a great breakfast selection (Vegan Mocha Chip Muffins). We made a stop at a beach, the picture at the beginning of this post is from that spot and spent the afternoon waiting for the sun to go down a bit. We chose a site that was at the turn off for Wolf Ridge and had to hike about a mile or so in with water. Pack light and bring bug spray. We ran into some Boy Scouts who were preparing for a hiking excursion in New Mexico and took in the beautiful views (see picture below). If you don’t camp or like to glam-p. There are several places you can find a room and lots of vacation rentals on VRBO. I would suggest staying in either the North Shore or Duluth. That way you can have enough time to experience each place. If you have more than a weekend I would travel to Duluth and then to the North Shore or the other way around. You could also try what we did where we started our trip with a day in Duluth and went up to the North Shore for a night and then back to Duluth. It made the drive much shorter. 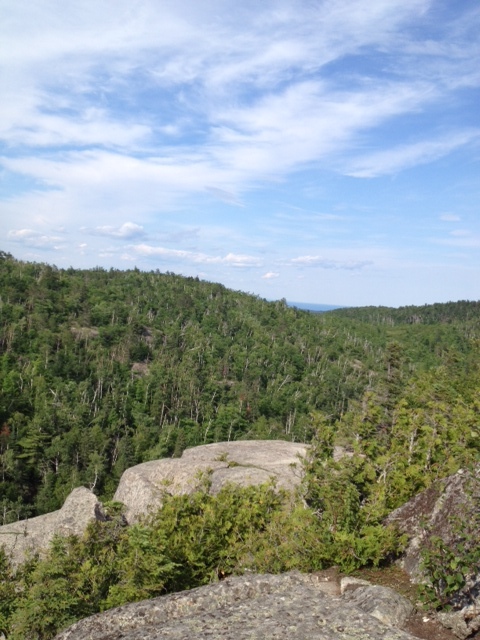 Below is the view from our campsite. 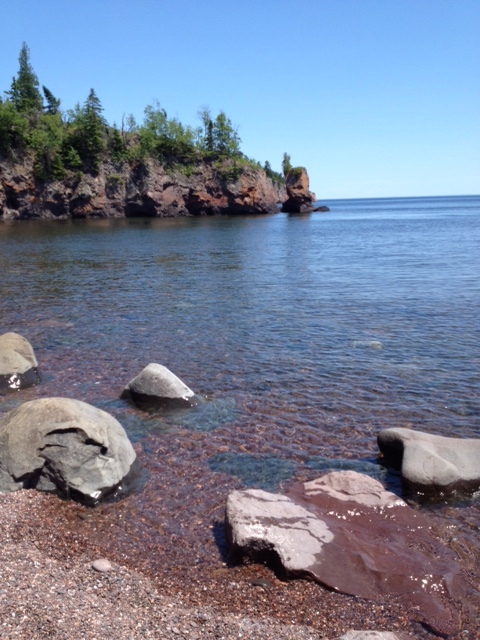 On Sunday, we headed back to Duluth and on the way we did a few scenic stops. It is really easy to do, when you are driving up from Duluth or down from the North Shore you can just turn off where the signs say. 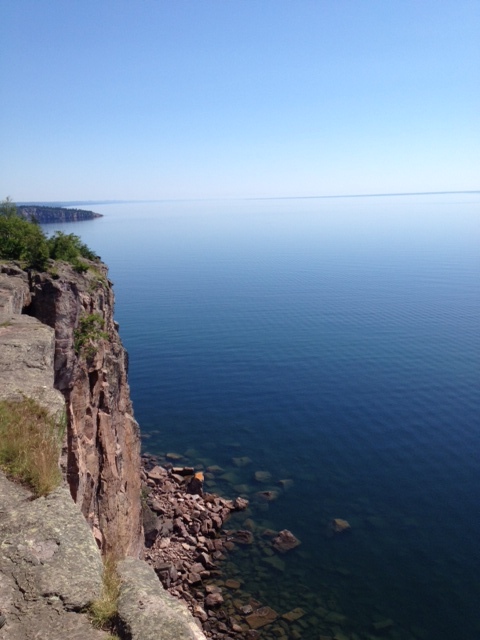 The picture below is from Palisade Head one of the most popular places on the route. Really, all you should do is make sure you have enough time to make this relaxing drive and stop along the way for things that look interesting. I am not one for gift shops, but next time I make the trip up the shore I want to stop in Castle Danger at the new brewery that they have going there. 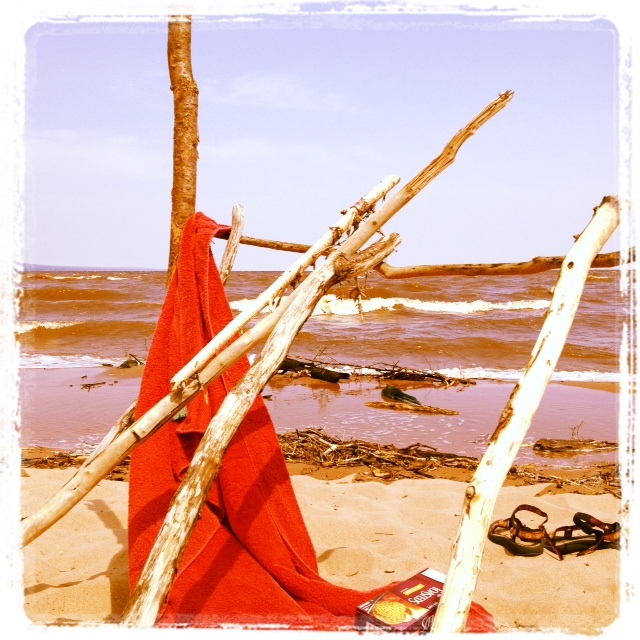 When we got back into Duluth we headed to Park Point to swim in Lake Superior. 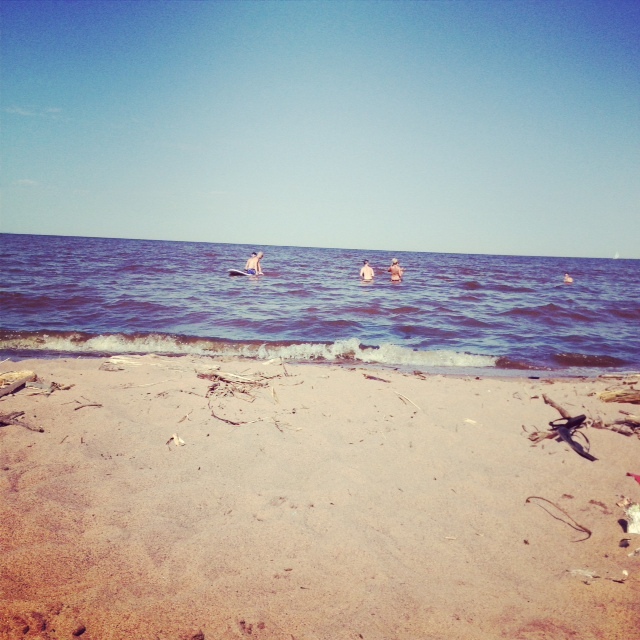 I cannot express on here how much I love to go swimming there. I feels like you are in the ocean in Minnesota. This year the water is pretty warm and it felt good to get in and cool off. There is quite a bit of debris on the beach left over from the flooding but it didn’t bother anyone and helped with creating some shade. I unsuccessfully tried my hand at paddle boarding, lets just say my middle name is not grace. The next day we went to my new favorite spot to get a meal in Duluth. Thank goodness I was in Duluth with some friends who had lived there before and knew all the really great places to eat. Duluth Grill is a must. 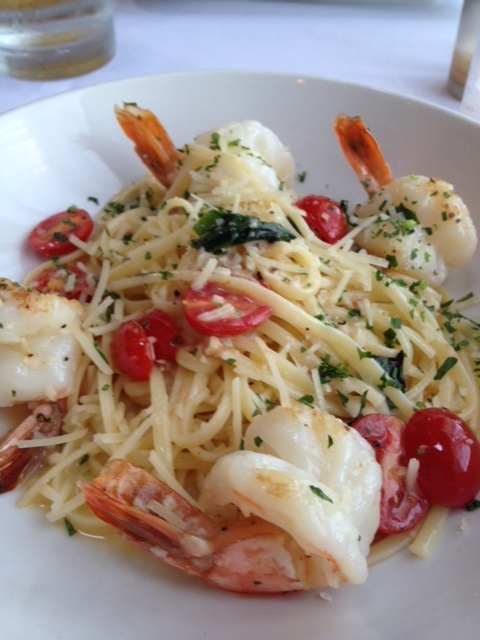 If you haven’t stopped there yet, you need to stop there because the meals are simply amazing. So good in fact that I had more than one meal here during my short trip. 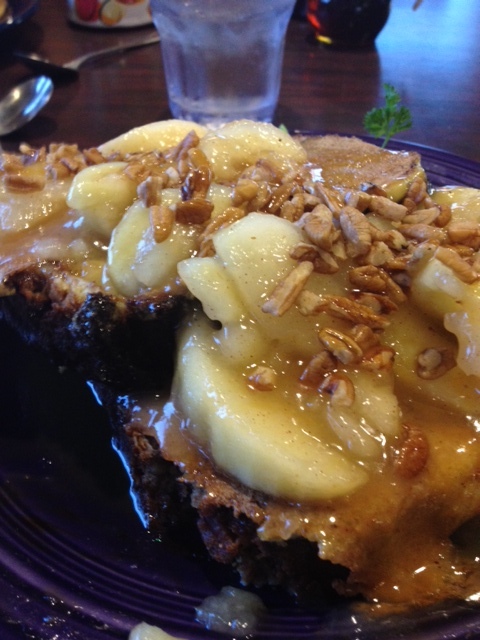 This is one place where if you are Vegan or Gluten Free you are not sacrificing any taste. It also does not compare to any place in the cities. Sort of like a Perkins (decor) with REALLY GOOD food. It was recently featured in Diners Drive-Ins and Dives and even though I think Guy Fieri is a total tool box, he made a good decision when he decided to come here, I cannot say the same about his haircut. 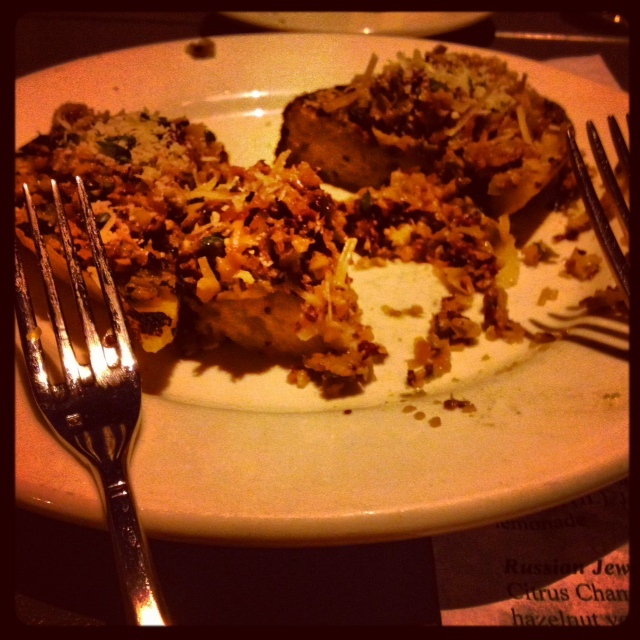 Duluth Grill strives to use quality ingredients and the food shows that. Plus, there is something on the menu for everyone. For dinner you can order a burger, buffalo tofu melt, or a smoked salmon wrap. Their breakfast is also great! Take a look at that cinnamon roll it is one of the ten choices of a side that you get with many of the breakfasts (the flannel hash is good too). Duluth Grill serves cage free organic eggs and has some unique options for breakfast. I really liked the curried polenta skillet, kinda spicy and very filling. 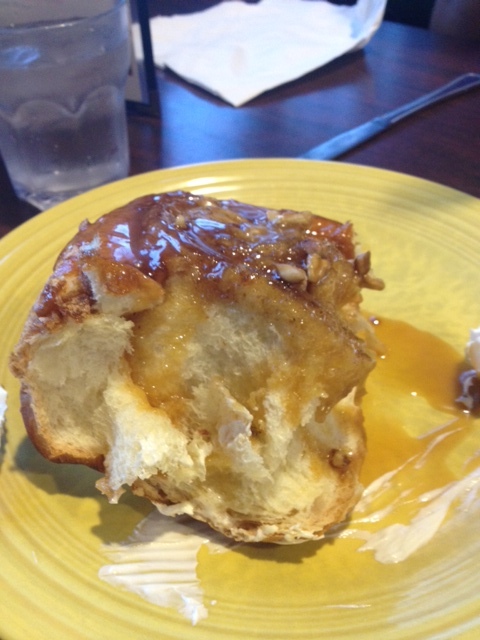 I got the french toast with apples on it. YUM! I got about 1/4th of the way into it and was full. 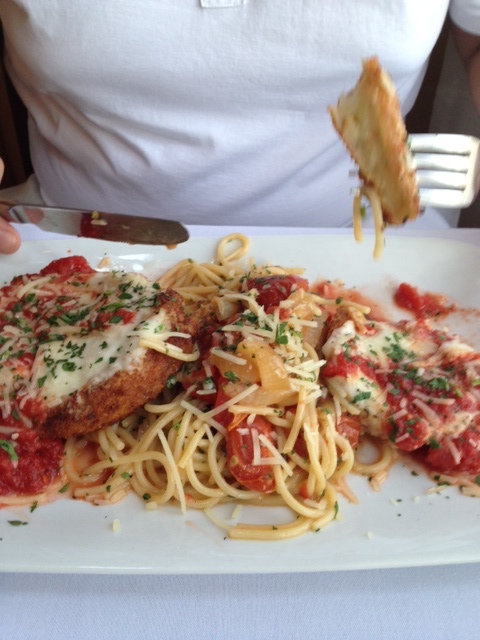 I shared it with the rest of the table who loved it as much as I did. Even though Duluth Grill is not located in Canal Park it is worth it to drive there. Way better then the chain restaurants in Canal Park, what a waste of beautiful space. We spent more time at the beach in Park Point and ate some smoked salmon spread from Lou’s and headed over to Northern Waters Smokehaus for some more salmon sandwiches. You must go there as well. One of the best sandwiches I have ever had and even bought some more salmon spread to bring home. As we loaded back into the car for the ride home to 100 degree plus weather in the cities, I was sad this adventure was ending, but excited to do this again. New Ulm Oktoberfest anyone? I have links on most of the places that I went and you can click on them for more information. because traveling with friends is the best way to travel. Yes, it is off the freeway. Yes, the decor outside is tacky. But, Yes, they do have happy hour, a pretty good one at that. 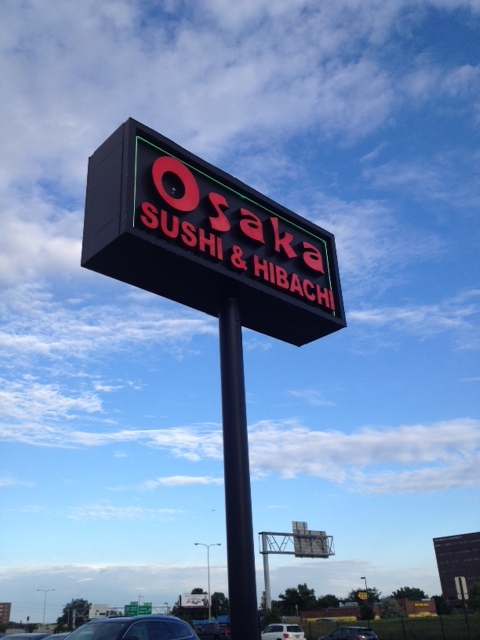 Although, they have Osaka restaurants all over the suburbs in Minnesota each one is very different. Chain, not a chain? I am not completely sure. They each seem to have different happy hours. So, do not take what I am saying as going for each of the Osaka’s across the suburbs. The particular restaurant that I have visited is in St. Louis Park and has happy hour from 4-6PM and some kind of lunch special that I am not exactly sure of. They do not advertise their happy hours but they should. Osaka is both a hibachi (I have not been) and a sushi restaurant. Although, on their website is called a seafood and steakhouse. Maybe, they have some kind of identity disorder. I have been here several times and although the service is horrible. They left us outside for 15-20 minutes after they seated us without taking a drink order. 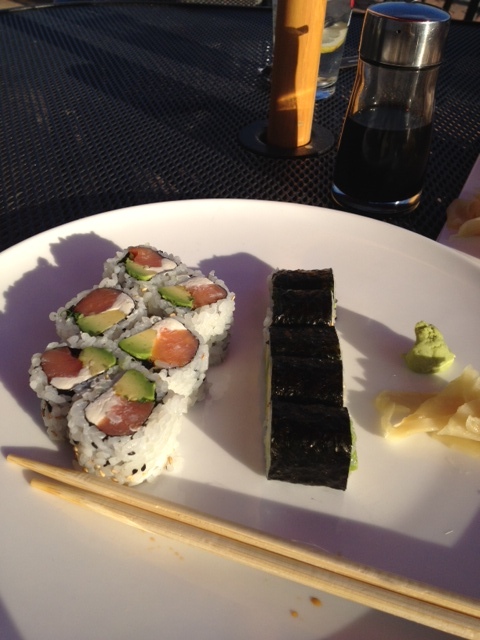 I still keep going back because I like the sushi and the happy hour. If you can handle not having great service but getting fairly good sushi this might be a place for you to try. They have a fairly nice patio outside, other than the fact that your view is a highway. The decor inside is typical of an Asian restaurant with water features and has a modernish twist. Although, I don’t think I would ever take anyone here for a meal, I like it for when I don’t want to cook dinner and craving sushi. 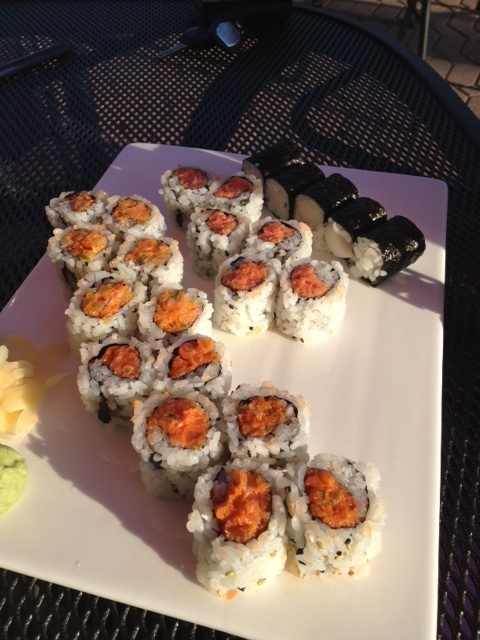 Although, I have heard about Sushi Tango in uptown having a great happy hour. So I might try that next time. Let me know what you think of the other Osaka locations or places that you like to get sushi. because sometimes I don’t want to cook. When that happens, it is best to call in reinforcements. If you don’t have plans tonight. Do what I am doing. 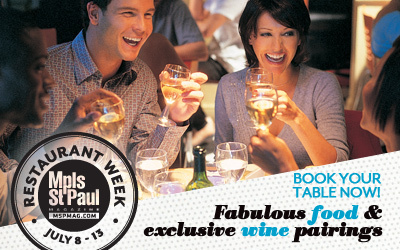 Go out and eat at a fabulous restaurant for MSPMAG’s Restaurant Week. 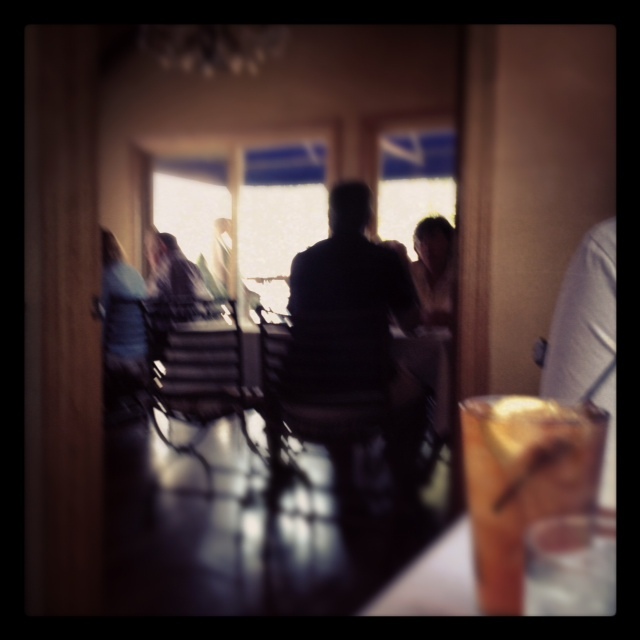 Check out my post later this week to find out where I went for Summer Restaurant Week. If you have not participated in Restaurant Week yet, try one of the restaurants on the list from July 8th-13th. This list will have the name of the Restaurant the menu they will have for Restaurant Week and a place to click on to make reservations on Open Table. When you get to the restaurant, all you need to do is let them know you will be ordering off the restaurant week menu. It is that simple. Check out one of my favorite Restaurant Week places: Cafe Lurcat (you can’t go wrong), Vincent (get the surf and turf), HauteDish is new on the list this time around and they have a lot of items to choose from, and last but not least Saffron (the blue prawns). 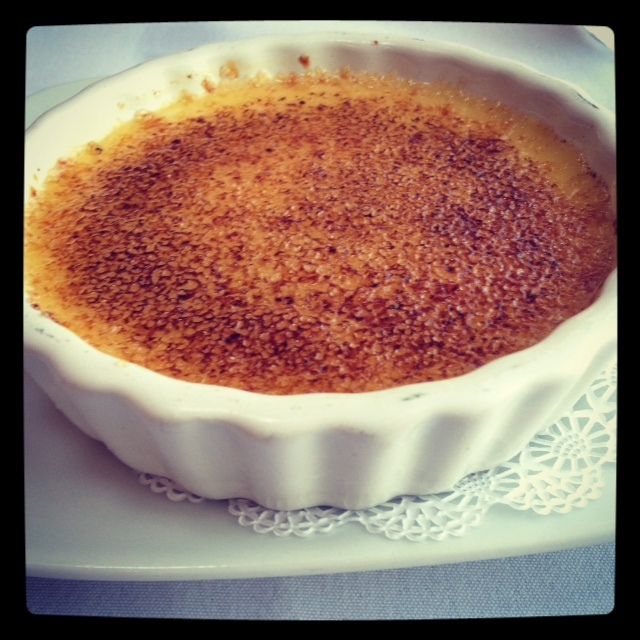 The Capital Grille is good for those who like meat, meat, and more meat. Lunch: Vincent (best ambiance for a quiet lunch) go for the poached eggs. 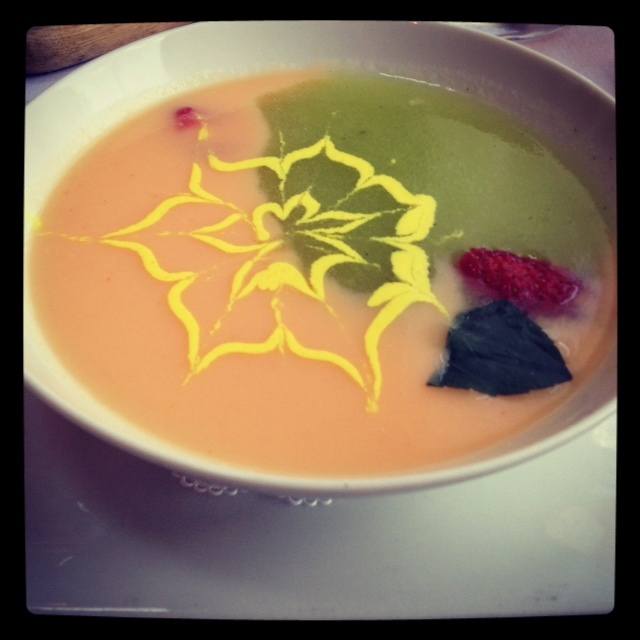 You can see my previous posts on past Restaurant Weeks HERE. They will be a good indication of what places do Restaurant Week right. I don’t think all the restaurants on the Restaurant Week list are a “good deal” take a look at their normal menu and see their prices and also check reviews from people like me. 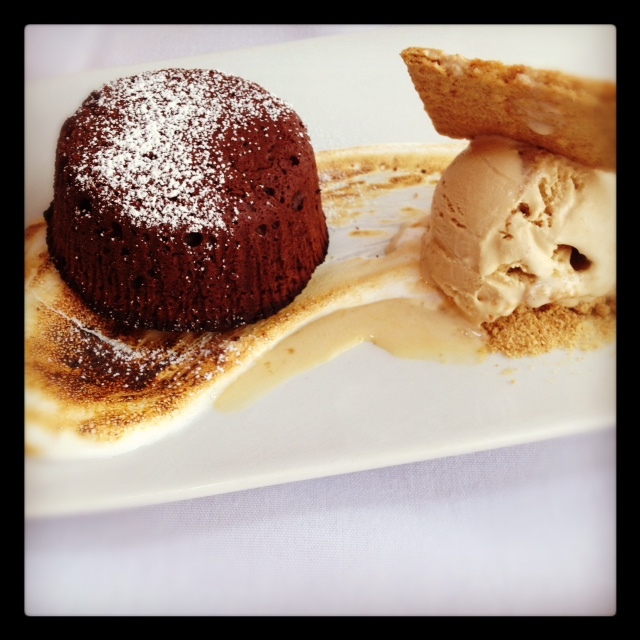 Restaurant Week is a chance to try those restaurants that you normally could not afford to go to. I think that places that also do fun and unique items are worth it as well. I am still bummed not to see La Belle Vie on the list. 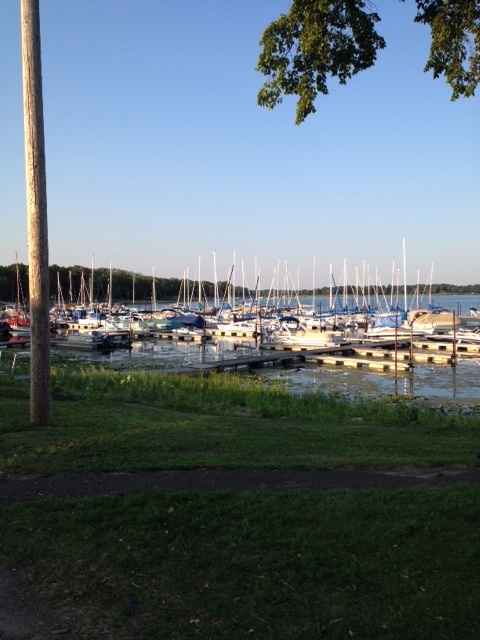 One place in the Twin Cities I have not been to because of the cost, even though I am sure it is worth every penny. Follow me on Twitter @mplsgossipgirl to guess where I am tonight.